The ultrasonic milk analyzers LACTOSCAN can be applied for measurement of fat (FAT), solids non-fat (SNF), proteins, lactose, water content percentages, temperature (°C), pH, solids, conductivity (G) as well as density of one and the same sample directly after milking, at collecting and during processing. There are 2 series of analyzers - portable and laboratory, so, devices are suitable for laboratories, but also for milk collection centres, farms, small dairy farms and milk truck. 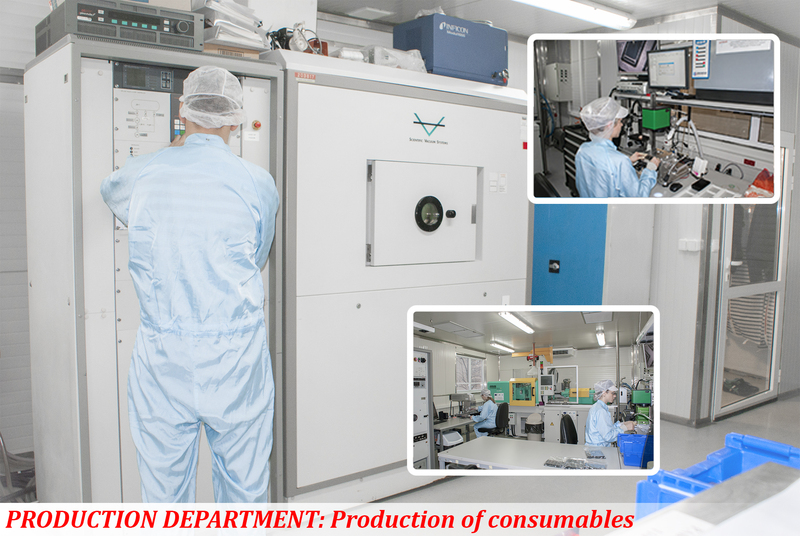 MILKOTRONIC LTD produces and other devices for the dairy industry as Thermostatic devices for Antibiotics and Inhibitors tests. 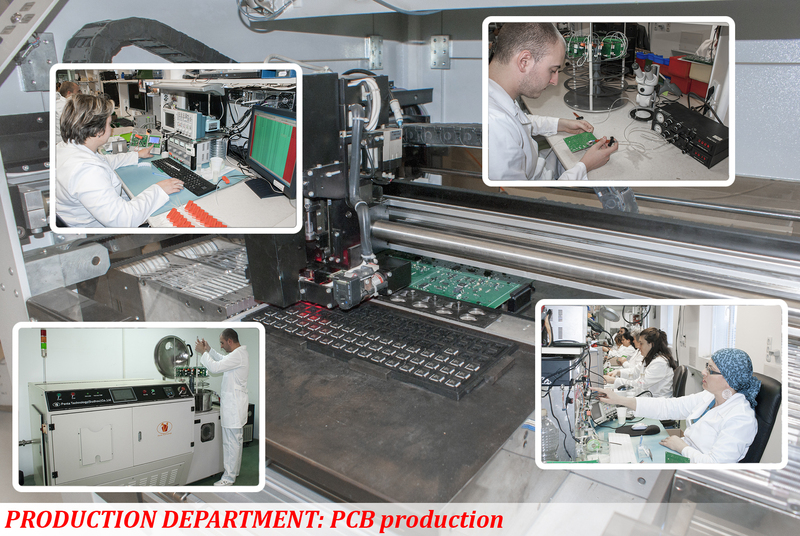 The devices have portable and compact design and depending on the model are suitable for wide range of tests sold on the market. 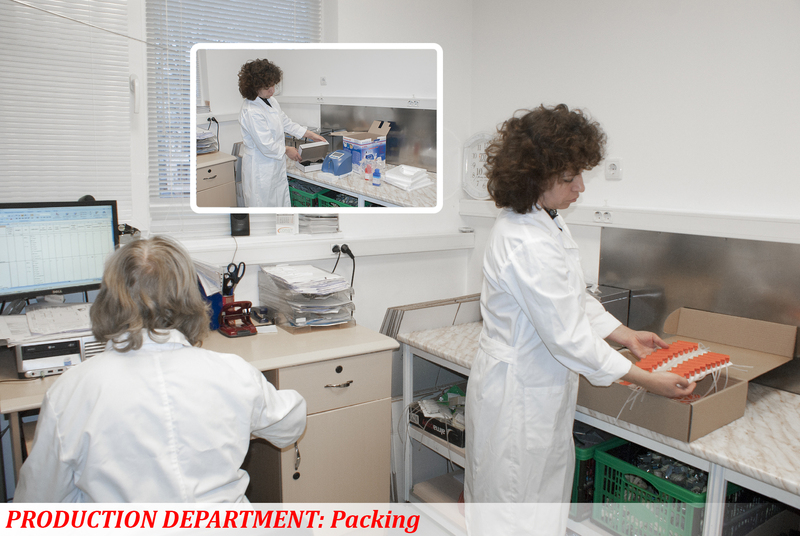 The newest product in the company’s product range is the Somatic Cells Counter (SCC). 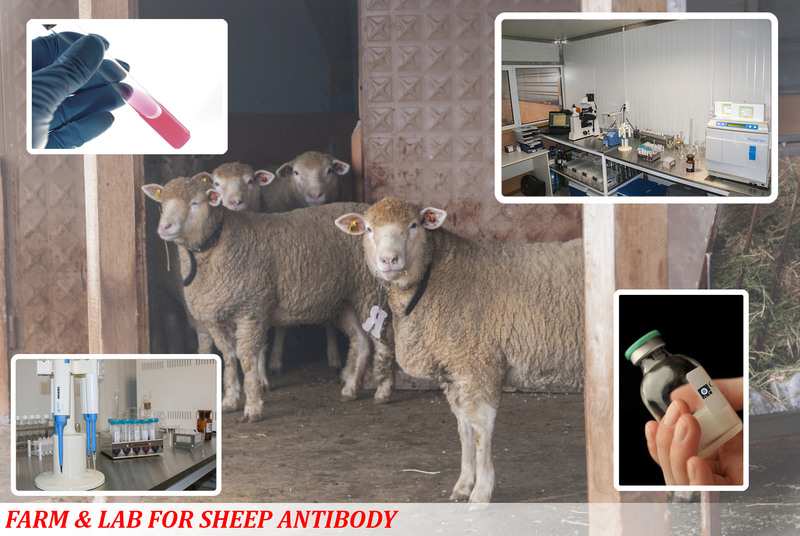 Based on the Fluorescence microscopy technique for cells counting, this device is making rapid, accurate and reliable somatic cells analysis of raw cow, buffalo, goat, sheep and human milk. 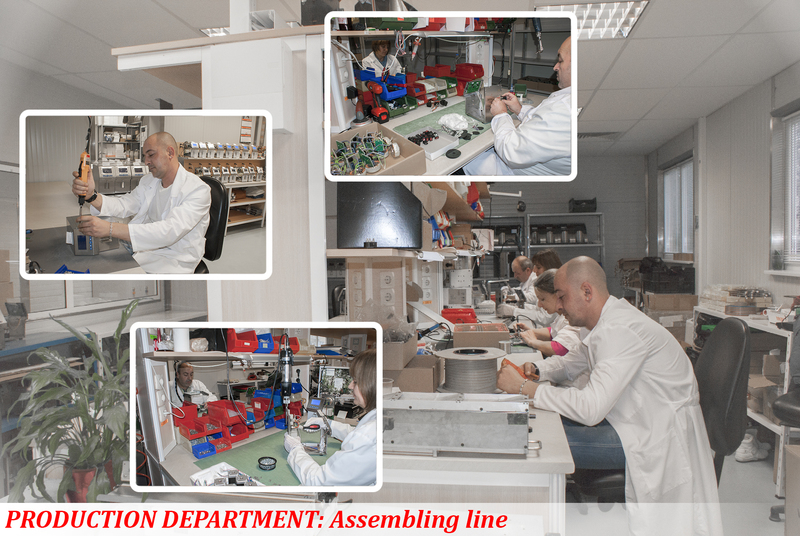 During the years MILKOTRONIC LTD managed to close its production cycle and we are proud with the fact that almost all of the elements and kits in our devices are own production. 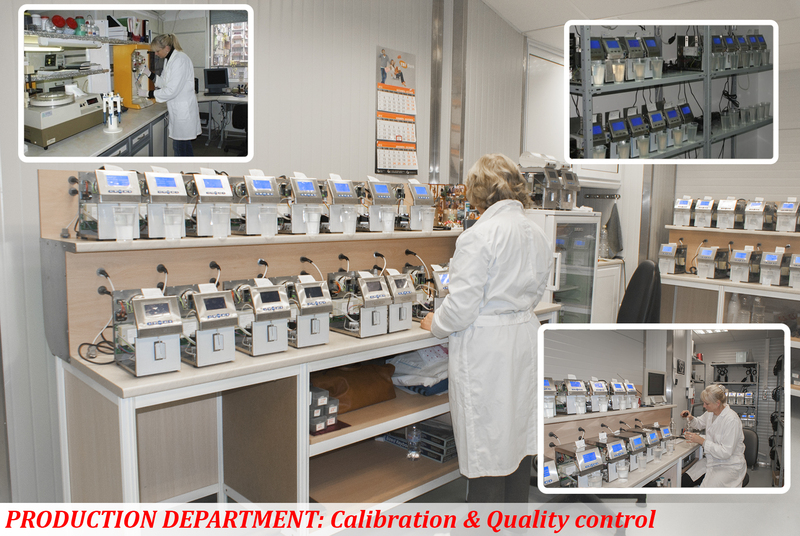 This allows MILKOTRONIC LTD to offer measuring devices with the best quality and prices and makes the company one of the biggest world producers of measuring devices for the Dairy Industry. 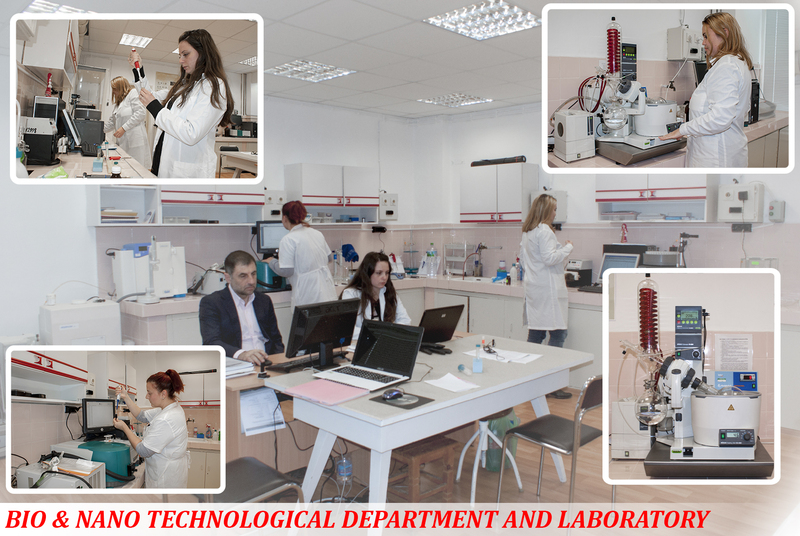 The company started to gather experience with LACTOSCAN milk analyzer in the local market and after adаpting, modifying and improving the quality system started selling abroad. There are thousands of LACTOSCAN milk analyzers sold till now. 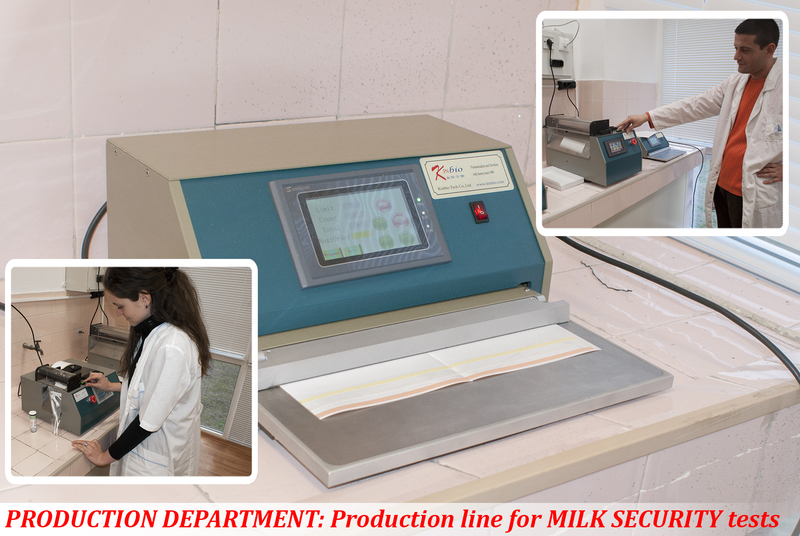 Milk quality analyzers LACTOSCAN work in a very efficient and reliable way all over the world. LACTOSCAN milk analyzer is based on the new high-end ultrasonic technology. The ultrasonic working principle is based on measuring the speed of the ultrasound in milk and dairy products. All results from the LACTOSCAN milk analyzers analysis are based on a direct measurement of the parameters, which means confidence in results. 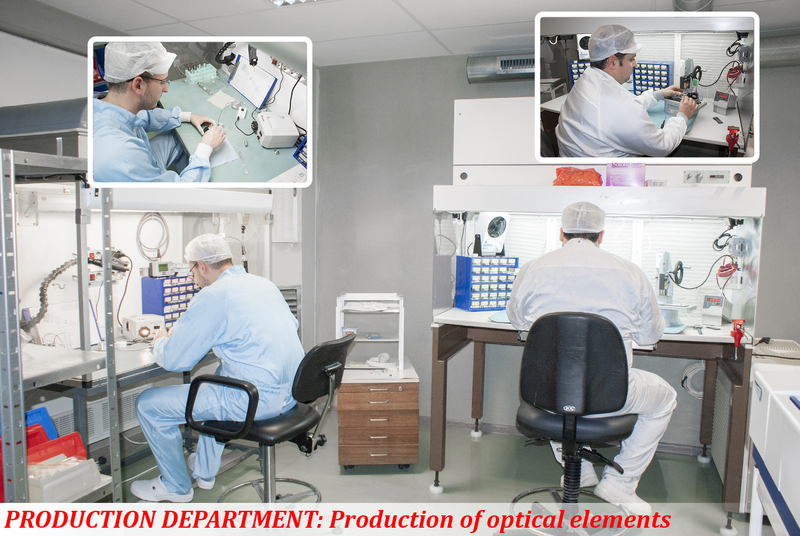 The ultrasound technology overcomes some of the basic disadvantages of the infrared technology. LACTOSCAN milk analyzers analyse any kind of milk. 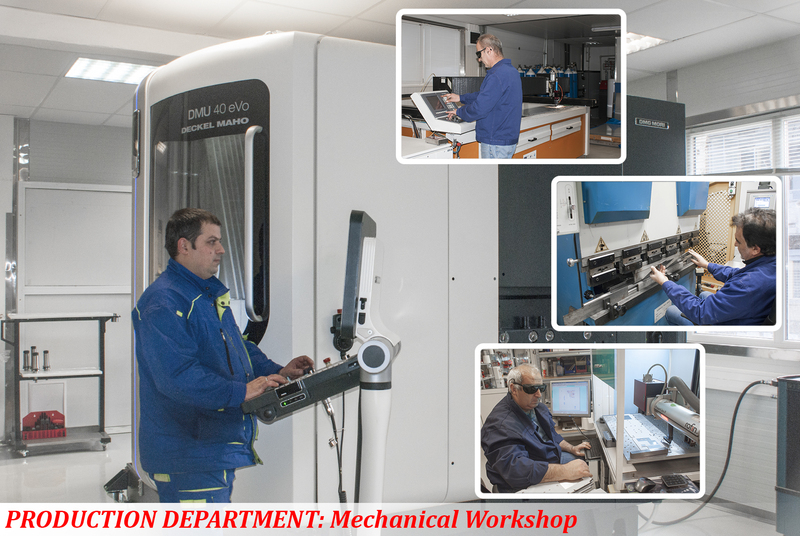 It is also possible to connect the LACTOSCAN to a computer with special software, saving all the information as an Excel document, so the customers can use the results for their information system. Additional option for collecting the information of all measurements is to connect a flash-drive towards USB port located on LACTOSCAN’s panel. 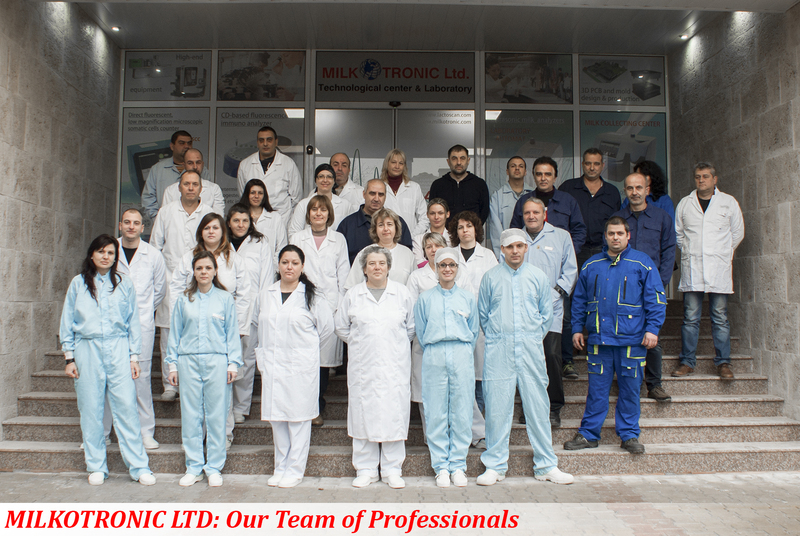 To download MILKOTRONIC LTD. company presentation, please click here.